I had to invent a new word for Jen. 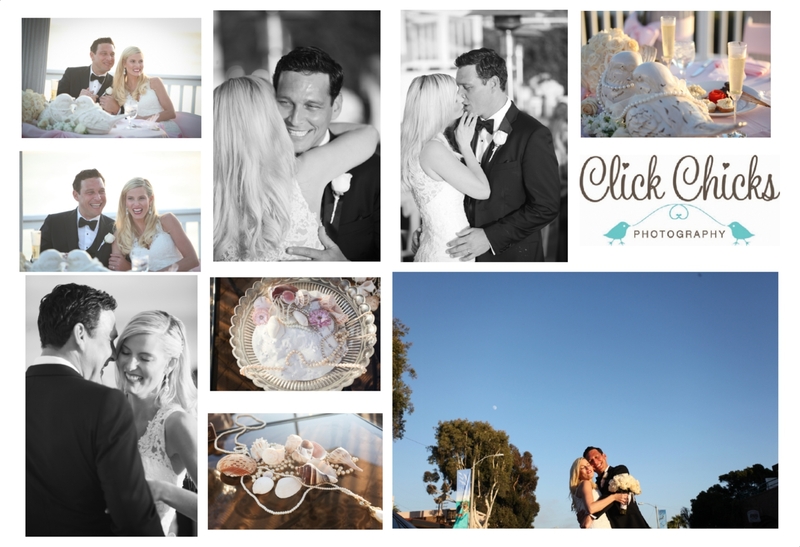 Gorgeousity with a capital G. This late summer wedding was at one of my favorite Laguna Beach venues … Occasions at Laguna Village. Thank you, Dayna for making it such a pleasure to work at the property. The site is just unparalleled for ocean proximity and it’s ‘goes forever’ coastline view. Jen got ready at the nearby Pacific Edge Hotel, which I also love. 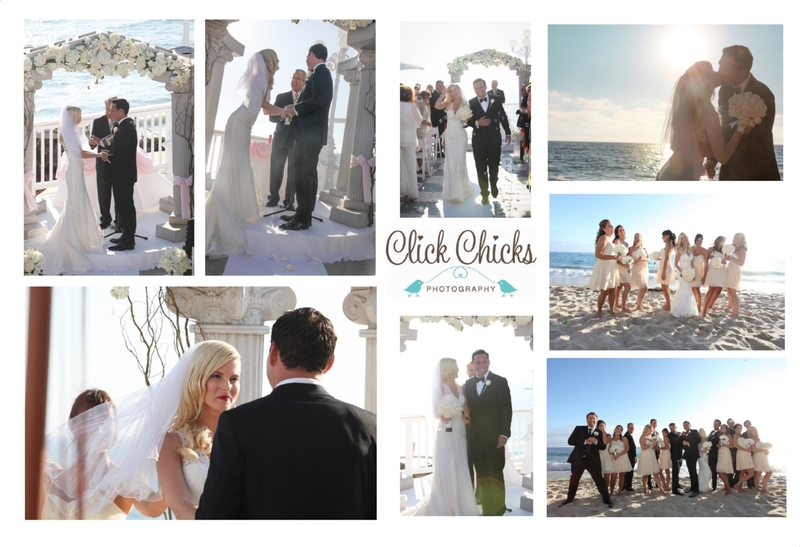 So… you’ll see why I enjoyed shooting this wedding so much!!! Rich and Jen are so much fun. And the groomsmen were a kick! The couple met in L.A. where she lived and had a long distance relationship for two years as Rich lived in New York. She’s now happily relocated there as they start their new life together. And… she’s a block from my favorite NY deli — Katz’s!!! Congratulations to Jen and Rich!!! The shot with the shoes, purse and garter was actually the headboard of the bed! Perfect little cubbies to make this super cute! LOVE the color of the chair at the hotel. Seashells, pink, pearls and lovebirds. That pretty much says says it all!!! 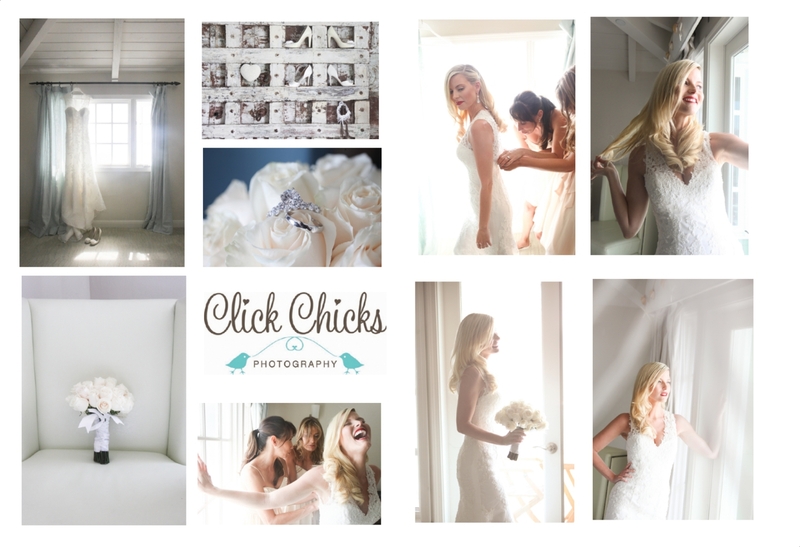 This entry was posted in Uncategorized and tagged laguna beach wedding photographer, Laguna Beach weddings, Occasions at Laguna Village wedding, Orange County wedding photography.